An upbeat edgy track, then comes an atmospheric middle section. 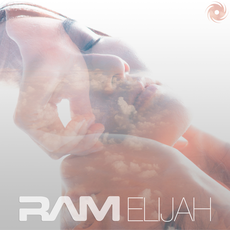 Taken from RAM’s Forever Love album is this new single ‘Elijah’, a firm trancer with a vibe very suitable for a great night at the club. Though, the absolutely stunning break will absolutely send shivers down your spine. As usual RAM delivers a gorgeous piece of music on the Black Hole imprint!